An indica-induced stain, God’s Gifts seeds are obtained by crossing OG Kush with Granddaddy Purple. The buds laced with a thick coating of white kolas whose THC leaves you in a serene daze and takes you to wonderland. 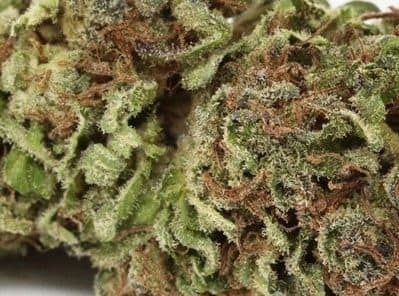 God’s Gift also enjoys a solid reputation for effectively coping with and treating a range of ailments, and is relatively easy to cultivate. How to grow God’s Gift Seeds Pot Plants? 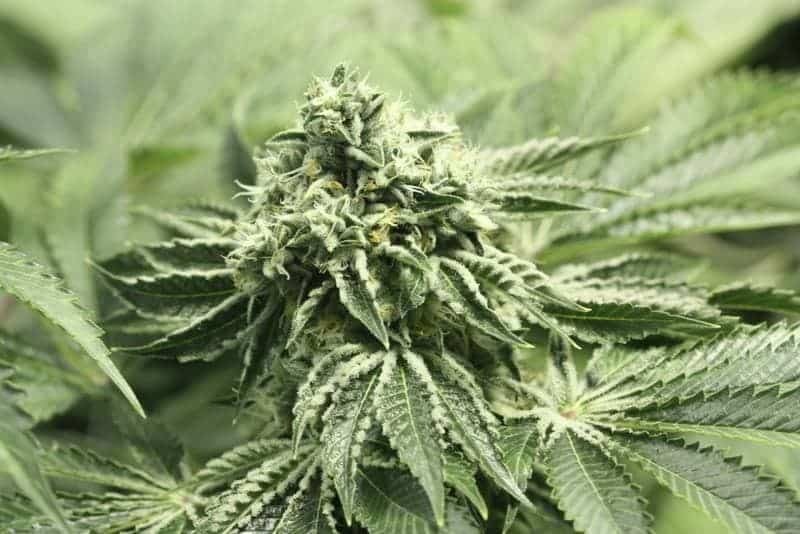 Cannabis cultivators would be pleased to know that growing God’s Gift takes little effort to grow, and provided you abide by the recommended cultivation techniques, you’ll be rewarded with a rich harvest. The strain is a nutrients and water guzzler, so make sure you offer both in copious amounts. However, you may not have to bother with spraying insecticide as the breed is highly resistant to molds or plant rot. Since the plant grows short, you can rear the saplings in a tight space, for instance in one corner of the attic or porch. The buds take on a deep purple color sagging with kola-heavy trichomes when flowering reaches a peak, and the entire plant appears incredibly gorgeous. Indoors, God’s Gift thrives in a hydroponics setting. Flowering starts at the end of 8-9 weeks by which time you get 10 ounces of buds in every sq. meter. Outdoors, God’s Gift flourishes in a clime having warm and dry weather conditions, quite similar to Southern California. 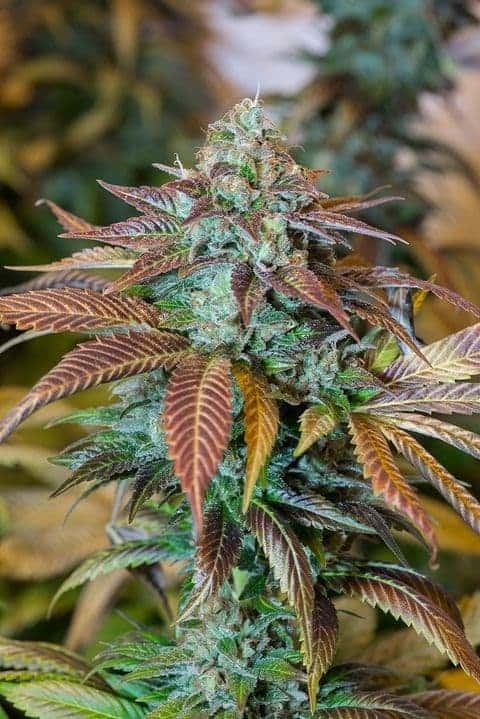 The buds are set to be harvested by mid-October and the output is about 10 ounces per plant. Oversupplying the plants with nutrients and water should not be an issue as they are gluttonous. Yield can be maximized through the SOG technique where exposure to light is intensified. Trim the canopies once in a while for accelerating growth. Scissor the top frequently to stimulate healthy growth of plants that ultimately leads to development of a profusion of colas. Since the kolas are of a small size, the more the merrier. Feed large doses of organic nutrients and water at all stages of growth. God’s Gift lets you enjoy the true effects of an indica-predominant strain that come on almost immediately and are usually full-bodied. The high THC content means you keep on sinking deeper and deeper into an abyss of daze but doesn’t lock you in the couch. 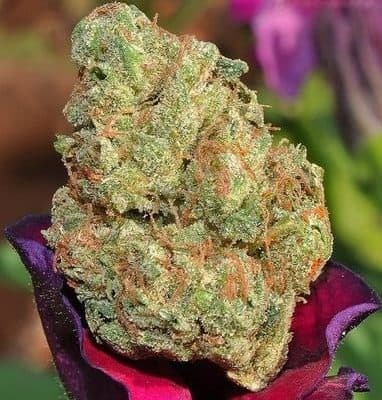 God’s Gift’s tokes leave you with an aftertaste of fruity and sweet overtone with strong hints of kush. 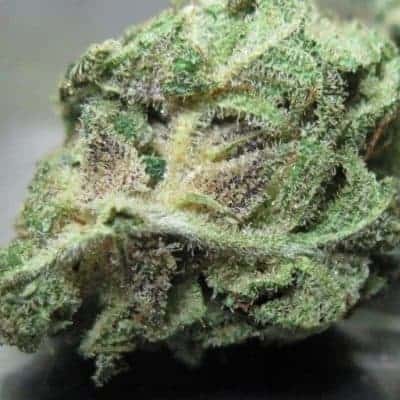 The flavor is somewhat similar to that of Granddaddy Purple with a robust hint of citrus and fresh lemons. The aromas wafting from the vapors of the strain is a heady mix of berries, grapes, earthiness, and spicy.